Woooo! This wedding was a good time. I met Jessica through another bride of mine and within the first five minutes of meeting her I knew her wedding was going to be a blast! It. was. 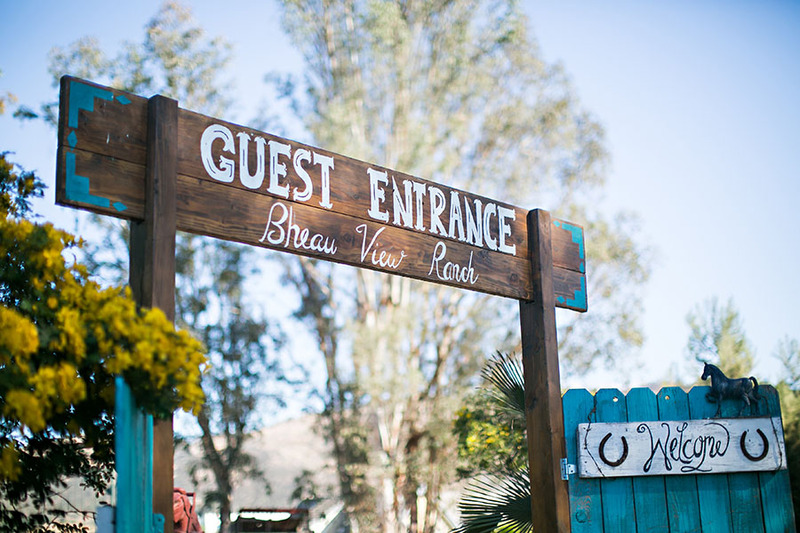 Her and Kyle got married at a fun and rustic venue in San Marcos called Bheau View Ranch. I had the pleasure of shooting with the amazing Marie Monforte. Her work is gorgeous and her website is here! Jessica wore a necklace from her great-grandmother. It’s an heirloom that’s been in the family for years and worn by all the women in her family on their wedding day. While the photo above is nice, I feel like the below image more accurately represents all these ladies. How gorgeous is this gal!? The ceremony was held in a open door barn on the property. How fun is this!? The sparkler exit was a little crazy. But despite the hoots and hollering from all their guests, Jess and Kyle managed to sneak in this sweet moment between all the lights. Collin & Amanda were married at Mount Charleston in Las Vegas Nevada. I was thrilled to celebrate with these families as the groom’s family holds an incredibly special place in my heart. When we were planning to move out to San Diego from IL, our house sold quicker than anticipated and they opened their basement to allow our small family of three to stay there for the summer. I knew Collin through high school and wondered what quality, amazing gal was going to come along and steal his heart. Amanda is amazing. Beyond amazing! From our first phone call, I fell in love with her gentle and quiet spirit. She is so genuine, kind, thoughtful and I knew he had found himself a great girl. Their wedding was beautiful. The mountains of Mount Charleston were their backdrop and it was stunning! 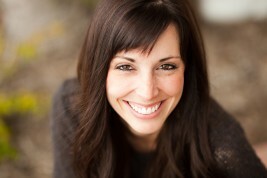 Lianna Marie of Lianna Marie Photography helped me out for the day and I was incredibly grateful! If anyone is in need of a Las Vegas wedding photographer, she was wonderful to work with and captured some great images. I can’t even express how crazy I am over all that lace. Look at that gorgeous texture! A favorite bridal portrait!!! Doesn’t she look gorgeous!! As we were preparing for her first look with Collin, Amanda’s dad snuck out for a peak at his baby girl. And here we go… this moment. This black and white image below is a favorite!! Timeless. Collin was captivated by his bride. He adored her and his eyes were locked on her from the moment she stepped down that aisle. While we stayed back and did some family photos, Lianna captured some beautiful shots of the reception which was hosted by a family friend at a ranch just down the mountain. It was a beautiful property and worked so perfectly for the reception plans they had in mind! It was a beautiful wedding all around. I was so honored to photograph Collin and Amanda and truly loved seeing how excited they were over each other. Collin and Amanda, thank you for allowing me into your day. You two kept me smiling all day with your sweet spirits and gentle care for one another. The others who made their day as incredible as it was are listed below! Kyle & Rebecca. I don’t even know how to start this blog post other than by just saying how much I love this couple. I might have explained our story of introductions in a previous post, but I met Rebecca truly only weeks after we moved to California. I knew not a soul and was at a local coffee shop trying to finish up a wedding before I went into labor with my son. The coffee shop was packed so we shared a table and the rest is just a beautiful story of how God brought Rebecca into my life and into our church family. And her and Kyle. Adorable. While I haven’t gotten to know him as well, I have loved seeing Rebecca fall in love and give her life to this man who adores her entirely. They are the sweetest couple and I was honored when they asked me to photograph their wedding celebration. These two are amazing. Some of my favorites are posted below…. 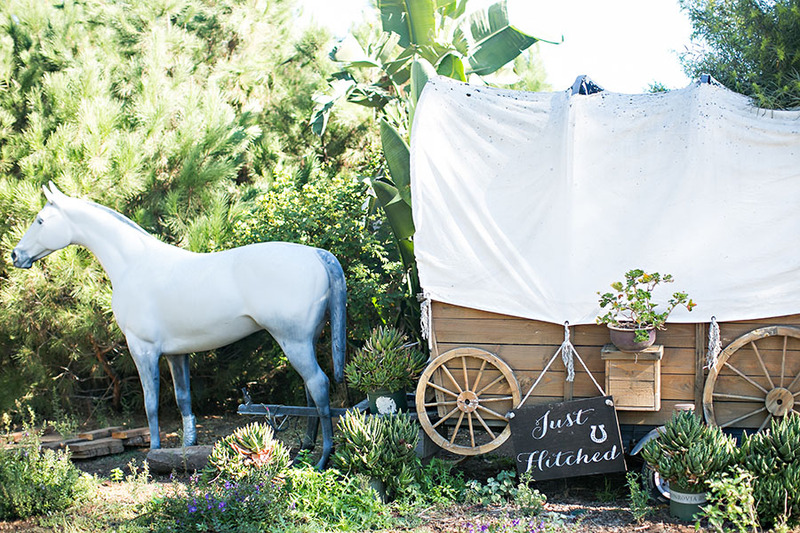 okay a lot of my favorites… from their big day at Mt Woodson Castle. Also, another huge thanks goes out to my amazing second shooter, Kellie at Little Blue Bow Photography! Look at that beautiful lace!! I was in love with her getting ready attire. Those gorgeous curls are compliments of Courtney Murillo!! 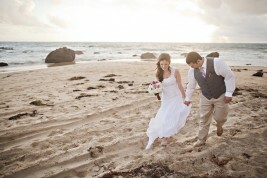 An amazing choice for a wedding hair stylist and makeup artist! I love when brides do a first look with their dad’s. After preparations, we headed over to the beautiful Mount Woodson Castle! It was my first time shooting there…. OH MY. A Favorite of mine for sure. It was full of beautiful areas and gorgeous inside and out! So many ooooh’s and ahhhh’s from all her favorite gals! I was swooning over all that gorgeous light… and right at mid-day! Loved it. Rebecca is so very thoughtful and put so much care into writing letters to those involved in her love story. I love these next two my second shooter, Kellie, captured of the bridesmaids reading their notes. After the ceremony we had even more time to explore the grounds during golden hour and hit up the amazing fields right on the outskirts of the venue. I’m crazy over these. It was such a privilege to be apart of celebrating with Rebecca and Kyle!! They make an incredible team and I truly believe they are going to be one dynamic duo. Congratulations again Rebecca and Kyle! Much love and life your marriage will hold. I’m sure of it. 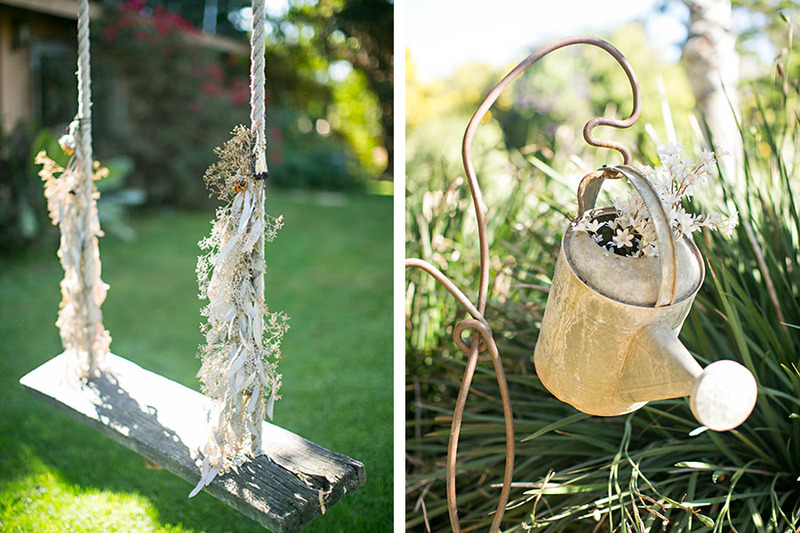 Those who made their day as beautiful as it was include the following fabulous vendors! Rachel & Andrew contacted me only a couple weeks before their ceremony. A simple background ceremony in Dana Point with their closest friends and family. It was beautiful. He was in the Military and stationed here for the time. She was making the move from Illinois to be with him and begin their life together. Their photos turned out beautiful and I loved getting to know them both! Here are some of my favorites! They found this quaint and vintage home on Air B&B. It was so sweet. Inside and out. I love this bridal portrait of Rachel. Her flowers were amazing thanks to Browne’s Flowers in Dana Point! Right before he walked her down the aisle… dad was soaking in his moment with his little girl. Once again, thank you Browne’s Flowers for the GORGEOUS bouquet. I was in love with your florals! After the ceremony, we headed to a Lantern Park for some portraits. Ooooh these are some of my favorites. Congratulations Rachel and Andrew! It was a joy getting to celebrate with you both. Thank you for entrusting me with your most precious moments. Much love to you both! I had the opportunity to photograph the wedding of Michelle and Aaron at the first ever wedding at the Girl Scouts San Diego venue downtown near Balboa Park. Michelle’s dad had worked with the Girl Scouts for awhile and so they attempted successfully their first ever on site wedding at the property. It worked out beautifully! The outdoor reception and intimate amphitheater ceremony made for a unique and fun personalized wedding! These two were such a sweet couple. Not ones to be center of attention, they did things simply but with great class and significance to their personal story. I truly enjoyed getting to know them both. My second shooter, Kellie, who has been my rockstar sidekick this season was fabulous!! Her website is www.littlebluebowphotography.com if you want to check it out! (and you totally should!) Here are some highlights from the day starting out with the GORGEOUS floral work by Rebecca Eichten. I loved Michelle’s ring! It was her grandmothers engagement ring and he used his grandfathers as well. I love the significance of wearing their family heritage. We headed out to Balboa Park for photos of the Aaron & Michelle! I was stoked! Can I say again how gorgeous this bouquet is!?!? Those colors… I. Love. Them. This next one of Aaron and Michelle are my favorites! After the ceremony, we found some gorgeous light for the family photos and I convinced Aaron and Michelle to hang with me an extra five minutes for a few more couple shots. Well worth it…. they turned out to be some of my favorites from the day! That golden hour light is pretty spectacular. Michelle’s dad made all the lawn games for the reception! There was a huge area for hangout and the guests were able to drink and chill out on the lawn for cocktail hour. It was a great space! Aaron and Michelle. You two are truly a beautiful couple with so much inner beauty and delight in one another. Thank you for allowing me to be apart of your day! Much love to you both! And cheers to those who brought life and color to the day by sharing their gifts and abilities with Aaron and Michelle!